NordVPN is one of the most popular and reliable services in the VPN industry, but you may experience issues when you try to launch the app. Connectivity issues can be frustrating, particularly when you need to protect your data and bypass restrictions. The issues could be different depending on the operating system that you are using so in order to fix them, you will need to apply the solution that better suits your platform. If you have been using NordVPN and all of the sudden you notice that the software is not working, don’t worry, you are not alone. While it is not a common issue, many NordVPN users have reported a problem and even if they try to disconnect, log out or uninstall the program, the issue persists. On the NordVPN website, it is possible to find some tips that could help to fix the problem. Connect to the same network with another device. This will help you to identify the origin of the problem. 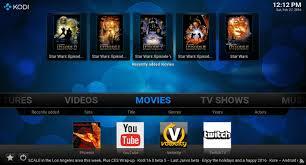 It is possible that it is related to the network or that the device is not working well. Uninstall the application, reboot the device and try to install it again. Then you can try to connect to the network again. It is possible that one of the servers is not working. In this case, you can try to connect to other servers to check if it is a general issue or if it is only affecting specific locations. Log out of your NordVPN and then, start a new connection to check if the issue has been resolved. If you are using a Windows PC, try to disable your firewall or anti-virus. 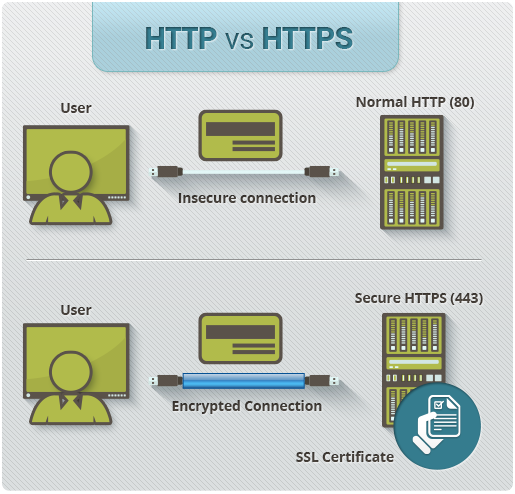 In many cases, the issue is related with these protective protocols which affect the VPN network. You can try to switch from TCP to UDP. change the protocol to confirm if there are any changes. There are some useful tips for Windows 7 users that you can also try. Check the below list. Try to change your account’s password and then log back in. In some cases, this simple steps helps you to solve connectivity issues. This is because if you have changed your password very often, the system may start failing as it has issues identifying your identity. Now you will see the main screen, then the server list and the map. Go to the settings and access the server search feature on the top of the application. On the bottom, you can find the Quick Connect button. This will locate the optimal server that you are using and some parameters and calculations. In order to connect to a specific server in certain country, click on the country pin that appears on the map. Once a connection is established, you will find the app in the system tray at the bottom right corner of the screen. Windows 10 users may also be able to fix the issue by disabling IPv6, but if the problem persists, you can take a look at the event viewer to see what may be the problem. If you keep getting the same results from the client, you should see them recorded in the event viewer. You can try to see if you come across any discrepancies between the network, or check if there are any background activities that interfere with NordVPN’s performance. In summary, the event viewer can give you a clearer overview of the issues that you are dealing with. Another way to try to solve the problems with NordVPN is to reach out to the support team using the main app. You can click on Diagnostics in the Advanced Settings section, then you can collect the application diagnostic data and provide the ticket ID to the support team. You should get a response within a few hours or less. It should be noted that Windows 10 users have also reported problems to connect to Amazon while using NordVPN. It seems like the browser is stuck when it tries to establish a secure connection. Then, you may see an error message that states that TLS handshake failed due to cipher mismatch. There may also be issues with the website and the options displayed. While the issue to access Amazon seems to affect all servers once it appears, according to some users, the Canada server can load Amazon so you may want to try connecting to it. Apparently, the issue in this case is that Amazon is blocking NordVPN’s servers and the only servers that still work are the Canadian ones. It is possible that the Canadian servers will work better than the rest, so give those a try first. Install the OpenVPN client. Just enter this “sudo apt-get install openvpn”. If a password is requested, you can enter the one that you used when you created your account. 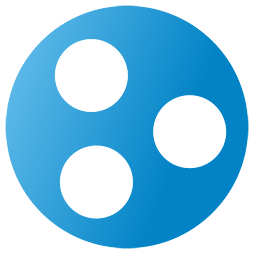 Launch OpenVPN with the command sudo openvpn [file name], where the file name is the chosen configuration. You may be asked for login credentials. Once you enter them, you will be connected to NordVPN. If you want to disconnect, simply boot up the terminal and press Ctrl+C. Are you unable to access some websites? If you are having trouble reaching some websites, don’t worry. There is a troubleshooting section on NordVPN’s website that offers useful tips that you can follow in this case. Try to connect to multiple servers to find out if any of them works with that particular website. Switch protocols, go from TCP to UDP or the other way around. This may help in some cases. If the website you are using is trusted, you can try to access it with the CyberSec feature disabled. If you do, make sure that you contact NordVPN to let them know that you did this. Adjust your antivirus and firewall to add the NordVPN.exe and nordvpn-service.exe as exceptions. In some cases, they are prevented from working as they should. Another thing that you can try is switching the connection that you are using. For instance, you can choose IKEv2 instead or OpenVPN. 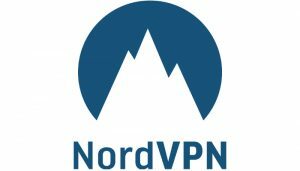 If you have installed the NordVPN app recently, you can restart your device. The new drivers are configured during the installation, which can take some time. Boot up the system once again and it should work now.